When we began in north county in 1963, our founder Les L. Carter thought that the building of Northwest Plaza was a good name for his company. 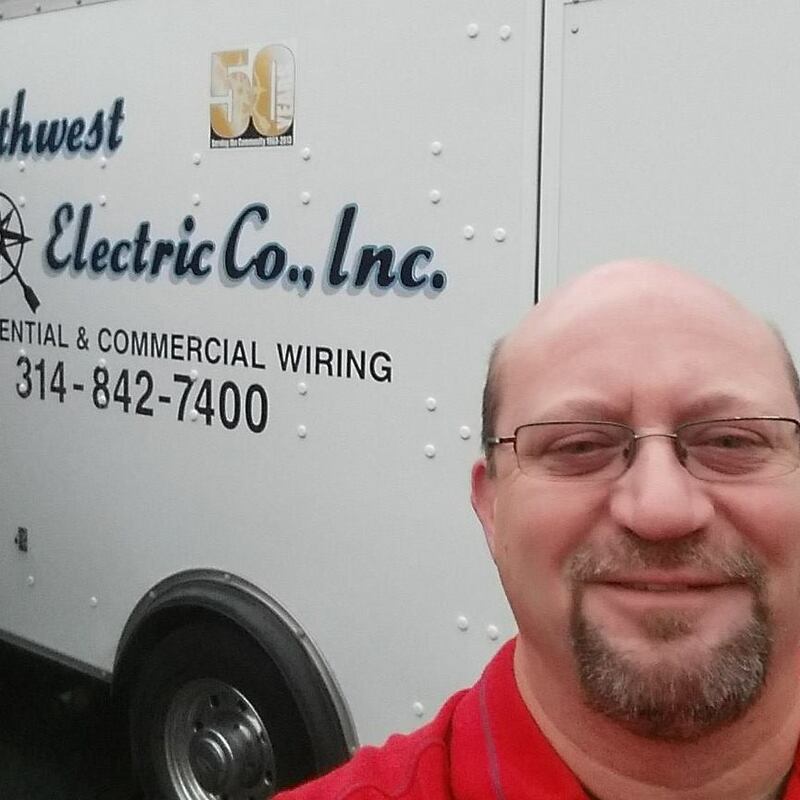 Northwest Electric Company, Inc. has continued to grow and expand over the past 50 years. It has relocated a few times, but has been a fixture in Sunset Hills for the past 25 years. The founder’s son Jim Carter has been at the helm since the 1975 passing of his father, so the company is in its second generation as a family business. We've served St. Louis, St. Charles, and Jefferson County for over 50 years. We're licensed, bonded, and insured for your protection! We're accredited by the Better Business Bureau. Copyright © 2017 Northwest Electric Company, Inc.